We all know the final price patients pay for prescription drugs is as complex as determining whether life exists on other planets. In no other consumer category do users have no idea what the product will cost. We all can estimate the price of a Mercedes, a four bedroom house in our neighborhood, a new suit, a jug of Tide, or a gallon of gas. We may not be exact but we would get reasonably close. Prescription drugs are unique in that an advertised product can cost $50 a month or $50000. We would have no idea from watching the DTC ad whether that drug is the $50 or $50000 product. Even our doctor would not know because 72% say in a study by Deloitte they have inadequate price information. Congress wants to remedy that by requiring DTC advertisers to put price information in DTC ads. Consumers widely support this idea and it is from Democrats, Republicans, and Independents, at 83%, 72%, and 73% respectively. HHS Secretary Alex Azar is going ahead with the new policy of requiring price disclosure in drug ads. Of course, that idea is fraught with problems. It is a well-meaning solution but would cause a raft of other problems. We all know the out of pocket cost of our drugs is dependent on our insurance coverage, our deductible/co-pay, formulary status, treatment protocol, and availability of similar drugs. That means you could pay nothing for a $100000 cancer drug, and more for your $100 a month depression drug. Consumers would benefit from knowing what they would actually pay, but that is not possible to do in a voice over or super on screen. What insurers and government payers really want to do is discourage DTC advertising of expensive drugs. They think that by forcing price disclosure, the premium price drugs would be advertised less because those drug companies would face consumer backlash once price is part of the advertisement. I have wrestled with the positives of adding price to a DTC ad. I can see some benefit giving a heads up to a potential patient that the premium priced drug may cost a lot and therefore may not be covered or restricted to use after cheaper alternatives have been exhausted. On the other hand, a patient may misinterpret that price as being unaffordable and not pursue further even though it might not cost them much in the end. I come back to the conclusion that discussing price in the ad would probably confuse consumers more than help them. If I were a policy maker I would focus on the doctor by giving them tools to determine likely out of pocket cost for their patients. They already have the patient insurance information so determining coverage status and final cost should not be too difficult to estimate. I understand the reason insurers and government payers dislike DTC Ads for expensive drugs. It is a legitimate argument that some of these drugs might be only marginally better than cheaper treatments. DTC Ads create demand and put pressure on payers to cover those drugs. An insurer is placed in a tough position of being the “bad” guy by not covering the latest drug. While that may be a consideration, the restricting of advertising is not the best solution. Insurers need to make their case on comparative efficacy to both doctor and patient. Insurers and patients should not want to pay for drugs with minimal incremental benefit. That case is better made downstream from an awareness DTC ad. 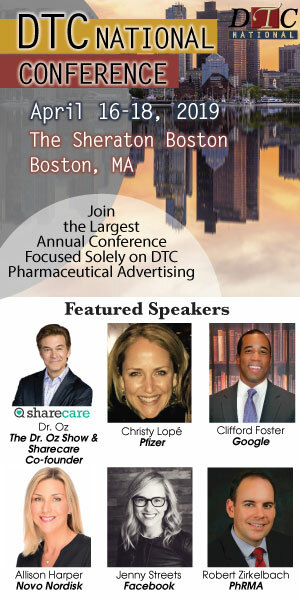 DTC advertisers will face a new FDA guidance on price disclosure in the next few months. It will be just a super or voice over stating the list price for a one month supply. This whole exercise is political and unfortunately will not help consumers. What might help more is the drug industry decision to offer comprehensive price information on their branded web sites announced 10/15 by PhRMA. I doubt any drug maker will drop DTC over this requirement although it may give the highest price drugs some cause for concern. 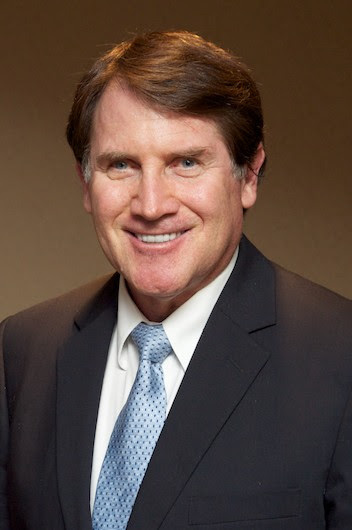 Bob Ehrlich has over 20 years marketing experience in pharmaceutical and consumer products. 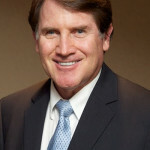 Bob is the CEO of DTC Perspectives, Inc., a DTC services company founded in 2000. 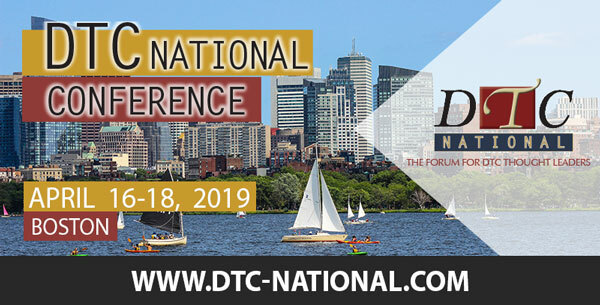 DTC Perspectives, Inc. developed the DTC National Conference, the largest DTC conference in the industry. DTC Perspectives, Inc. also publishes DTC Perspectives, a quarterly journal dedicated to DTC issues and practices. In addition DTC Perspectives, Inc. does DTC consulting for established and emerging companies, and provides DTC marketing plans for pharmaceutical companies.